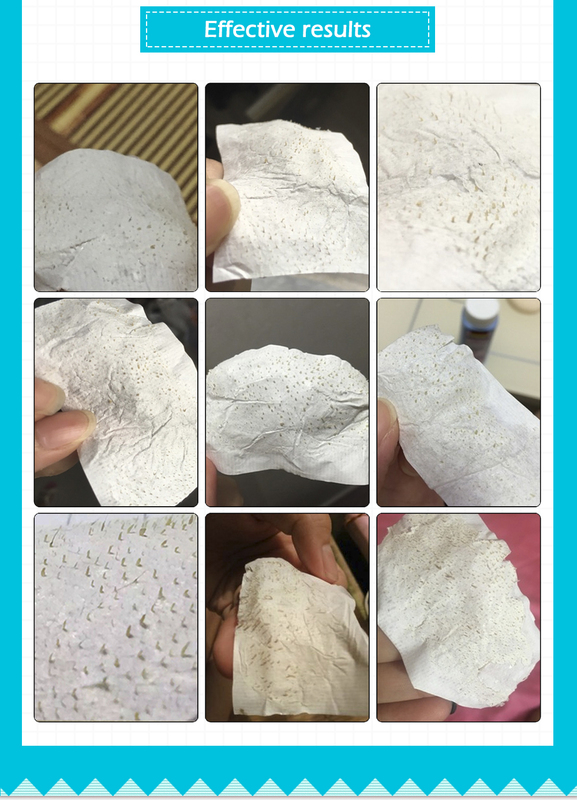 Give yourself younger and smoother skins with this amazing Nose Mask Strips for skin cleansing featuring deep stains and oil spots removal, reduces the effects of UV and harmful lights radiations and makes the skins extra soft. 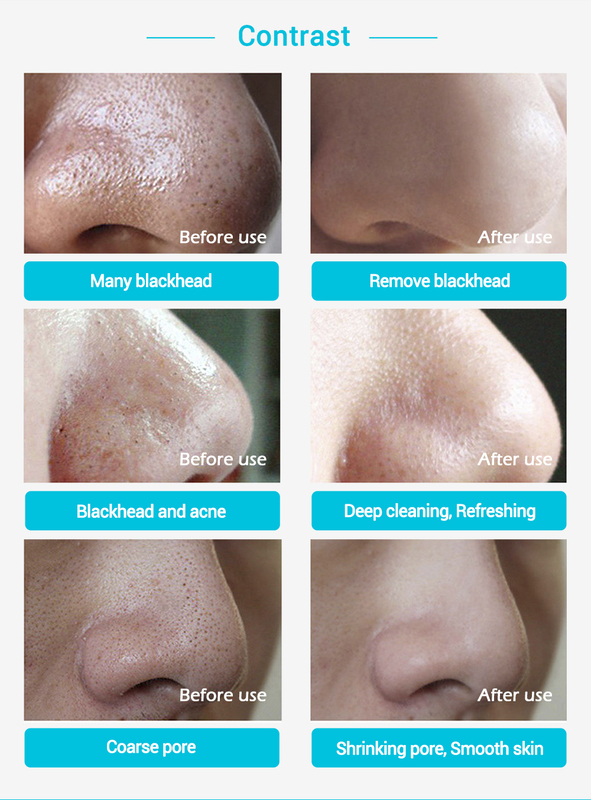 A real, anti-blackhead nose stripe that intensely purifies skin and unblocks pores, eliminating blackheads, impurities, and additional oil. Just 15 minutes and silky skin ready to fight the dirt and pollutants! Rinse the nose before using the Nose Mask. Relax and leave it on for 12-15 minutes. Carefully peel the patch off. Rinse the skin and ready for the night!